Desiree Pratt has been competing and instructing agility classes for over a decade. Desiree is currently competing with her Border Collie Rebel and her Corgi Buffy. 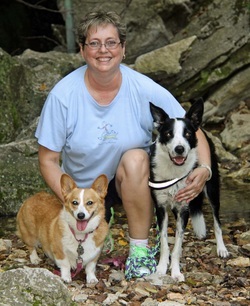 She is versed in instructing many types of dogs and dog personalities.